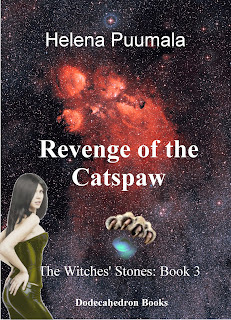 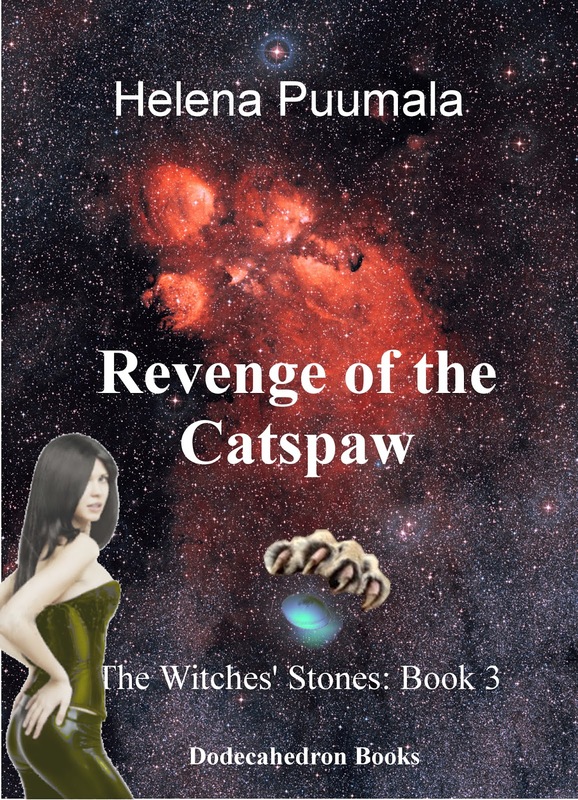 All three Witches’ Stones books are on Kindle Countdown this week (July 13 to 20, 2017), a great value at 99 cents each. 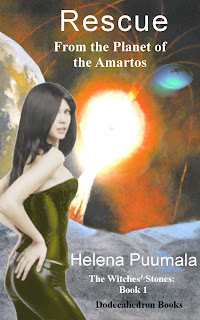 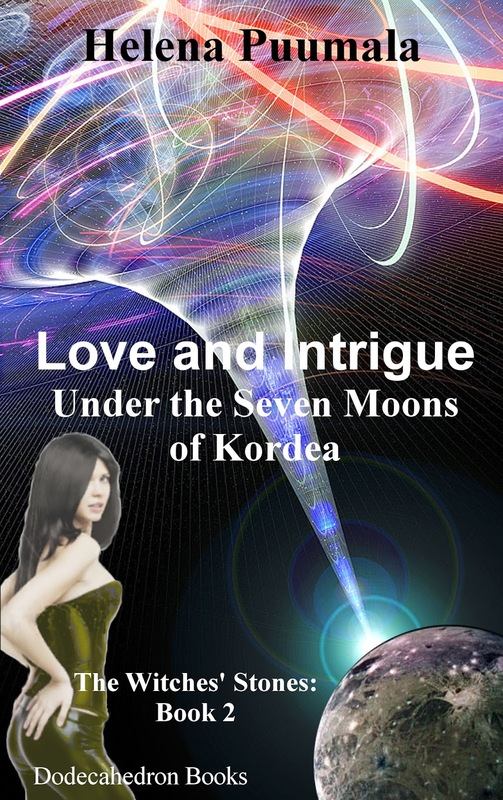 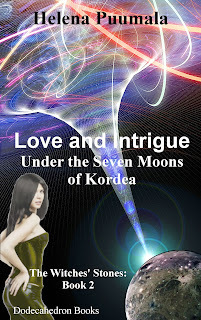 Enjoy all the adventure, intrigue and romance, with Sarah and Coryn, in the Milky Way galaxy of the far future, when humankind has journeyed into distant realms, but is still divided by the struggle between freedom and tyranny. 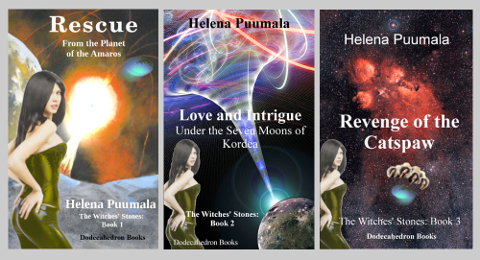 Unfortunately, Kindle Countdown only applies in the U.S. and U.K. stores for now, but you can always read them for free on your Kindle Unlimited account, or buy them at the slightly higher (but still very reasonable) regular price of $3.99 each.